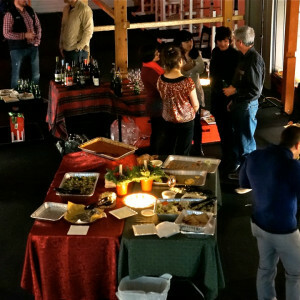 A fun night of StrengthBox Stout, Ontario wines, great food and an amazing community made the annual Christmas party a success! The eighth annual StrengthBox Christmas Party and Open House is set for Friday evening, Dec 1st, 2017. 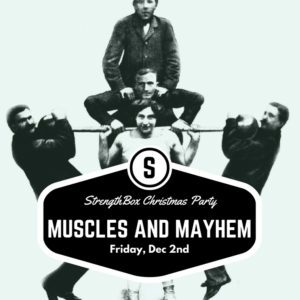 Join us December 2nd for the 7th annual StrengthBox “Muscles and Mayhem” Christmas Party. 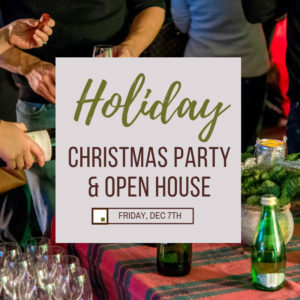 Get ready to kick off the season with an evening of wine, food and friends at the StrengthBox on Friday, December 4th. 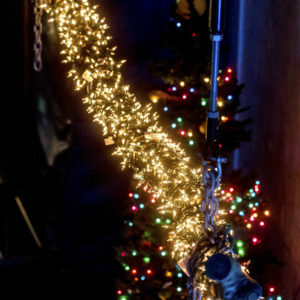 What’s the One Thing That’s Always Gotten in the Way? On a Scale of 1 to 5, How Important are Your Health Goals to You?